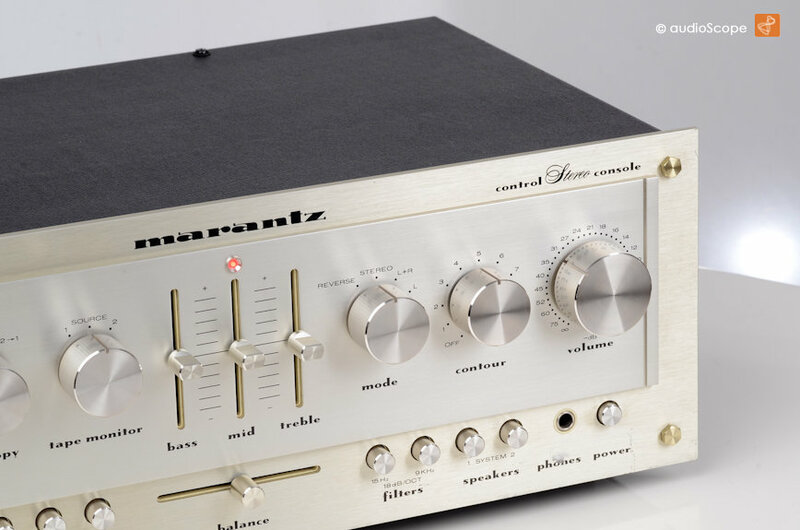 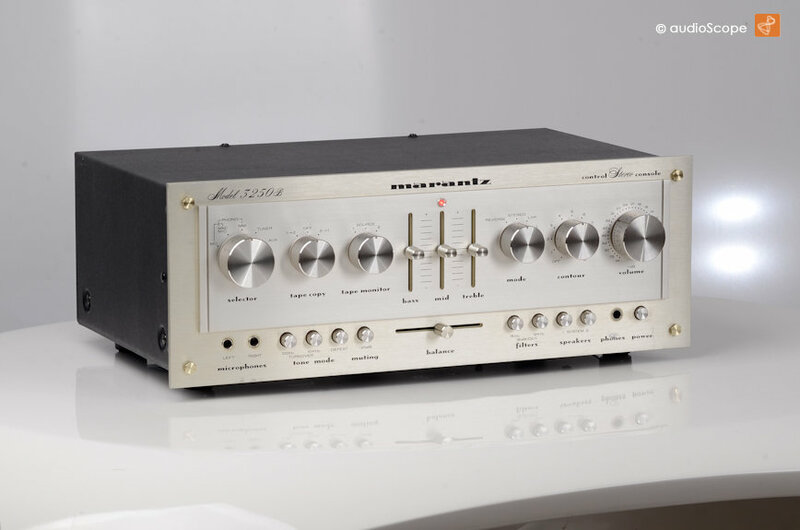 Marantz Model 3250b Pre Amplifier for sale. 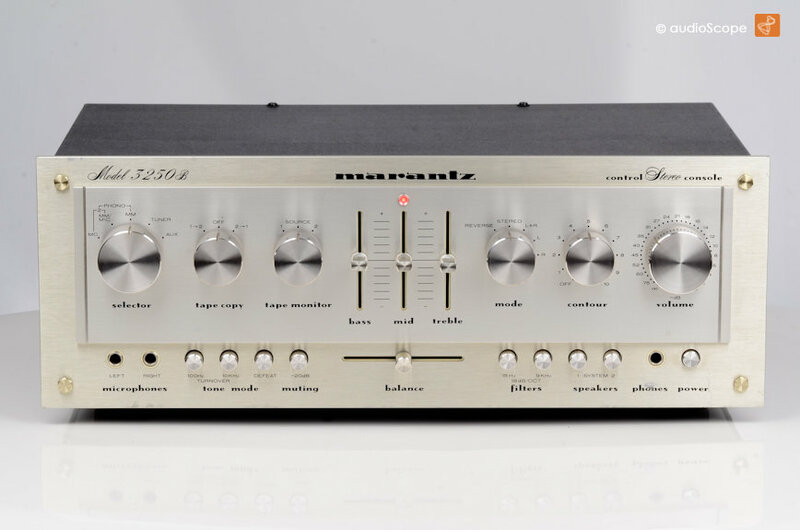 Legendary Pre Amplifier in very good condition, some wear on the front panel. 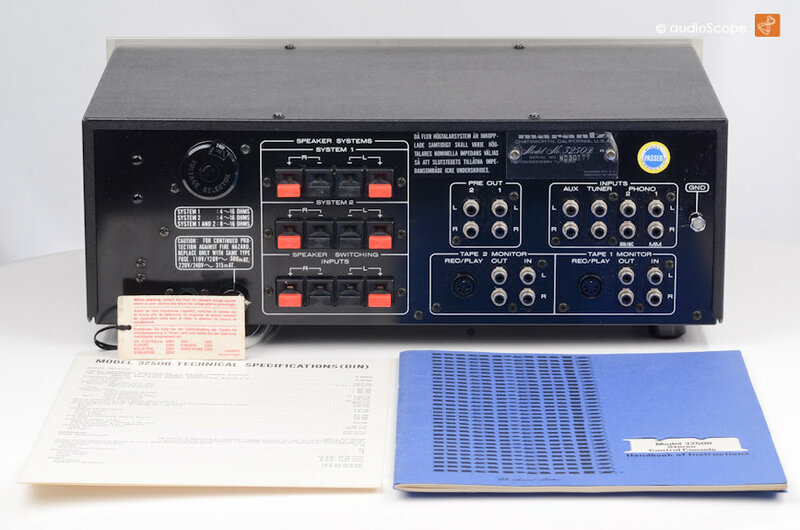 Rare version with MC Head Amp! 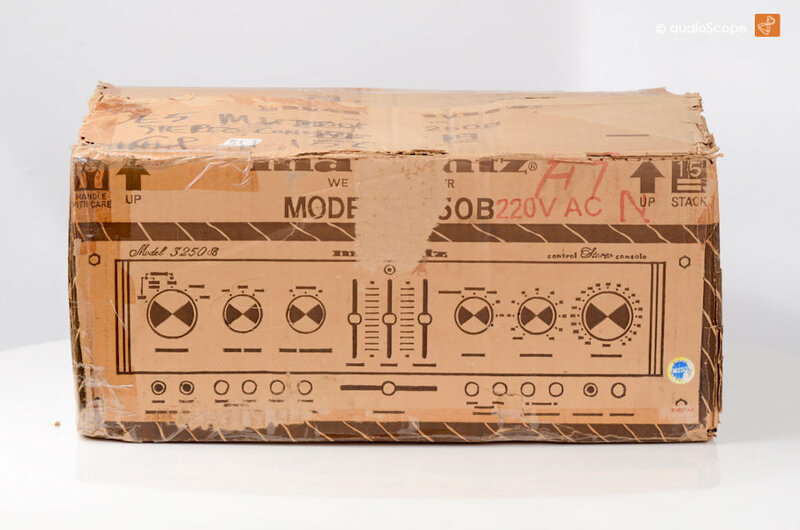 The unit comes from its first owner and will be delivered with its original manual, schematics, data sheet and box. 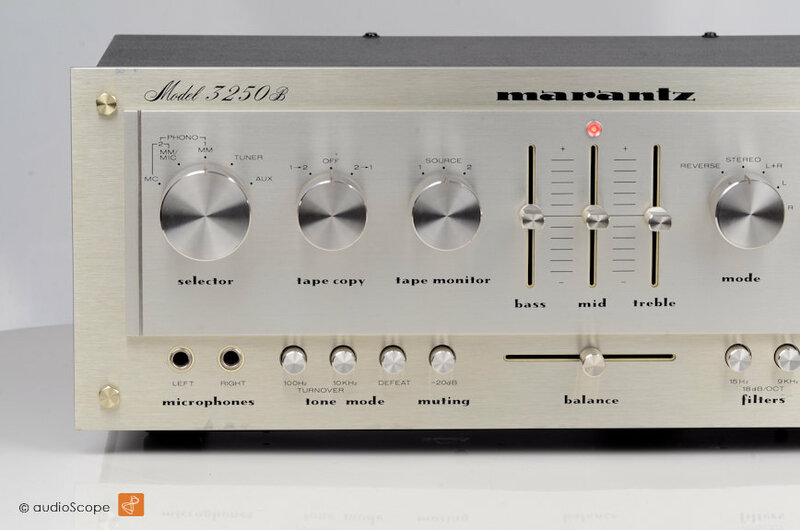 An excellent classic for every day usage.